The American Bankruptcy Institute’s Commission came up with an important set of reforms to U.S. bankruptcy law. 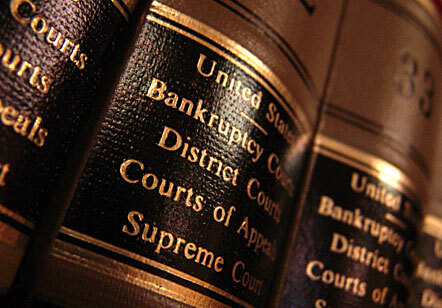 A panel of bankruptcy experts is urging lawmakers to make changes to bankruptcy law that could make the Chapter 11 bankruptcy process more efficient and cost effective. In this post we take a look at the proposed changes cited in the report, specifically those that would help small business and their employees. There are changes coming to forms used when filing for bankruptcy, including the means test and filing fees. The process of filing for Chapter 7 or Chapter 13 bankruptcy can heavy on the paperwork – it includes filling out many forms that are filed with the bankruptcy court, such as a petition for bankruptcy and a variety of schedules that detail a person’s finances. As the country’s financial and social climate changes, so, too, do elements of the bankruptcy process. Over the past several years the Judicial Conference Advisory Committees on Appellate, Bankruptcy, Civil, and Criminal Rules took a deeper look at the bankruptcy filing forms and proposed changes to make them easier for people to understand. This project, called the Forms Modernization project, resulted in changes to several bankruptcy forms. These changes go into effect starting December 1, 2014 – let’s take a look at what they mean. When someone files for bankruptcy, the means test reviews that person’s income and expenses and determines if he or she is eligible to file for Chapter 7 consumer bankruptcy. The means test is an integral part of the bankruptcy process in New York. And that process is going through some changes after the U.S. Census Bureau released findings on median income for individuals and families. Based on this new information, the median income that New Yorkers use in the means test rose, which can affect people’s chances of qualifying for bankruptcy relief. Payday loans have been getting a lot of unsettling press recently. They are popping up on talk shows like Last Week Tonight with John Oliver, and making national headlines. One major New York Times story chronicles an investigation of payday loan companies in New York that ended with criminal charges being brought against a dozen companies. The charges explain that this group of companies took advantage of certain interest rate limits in various states in order to take advantage of clients. 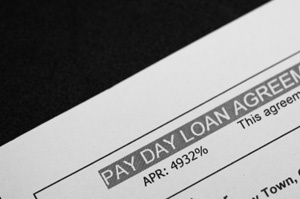 This case brings to light the shady tactics payday loan companies can use to abuse those who borrow money from them. It’s important to know about these tactics and the dangers they pose to those to people looking to borrow money. And it’s also helpful to learn how it’s possible discharge payday loans in bankruptcy. Bankruptcy is a way for individuals to drastically reduce and pay off their debts so that they can move forward with their lives. But it is also a form of financial relief for businesses. 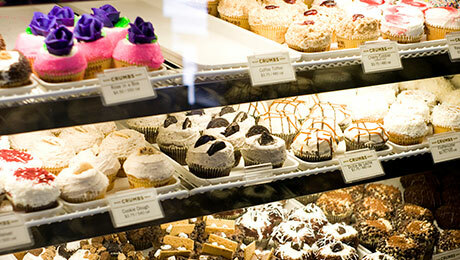 Many businesses in distress look to Chapter 11 plans to help them, such as the famous Crumbs Bake Shop, Inc., which filed for Chapter 11 protection this month. In this post we delve a little deeper into Chapter 11 reorganization plans so that business owners can learn more about the process and the ways they can get the relief they need. 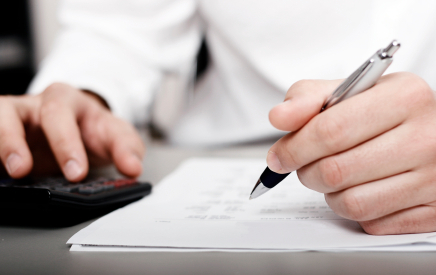 What options do you have as a small business owner when it comes to bankruptcy? 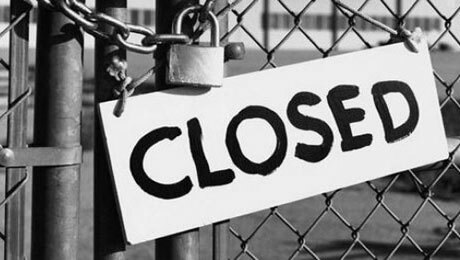 Like any investment, small businesses can find themselves losing money and creating debt for their owners. 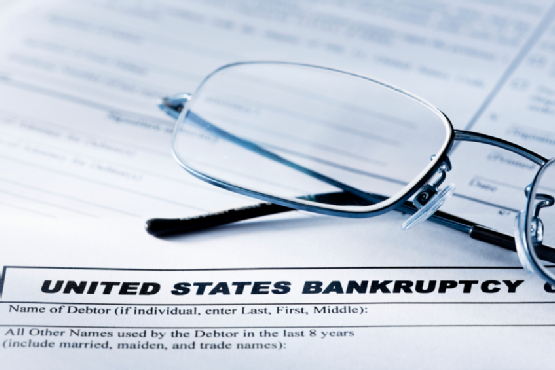 Those struggling with a business may consider filing for bankruptcy in order to pay off or restructure debt. But is more than one option available, so it’s important for individuals to find the kind of bankruptcy that best suits their situation. 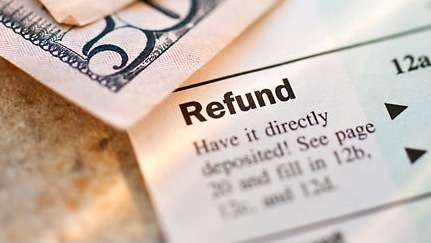 What happens to your tax refund after filing for bankruptcy? With the major April 15th deadline for filing income taxes out of the way, there is often little said about taxes in relation to bankruptcy. But many people still have questions about bankruptcy after filing their tax returns. Is it a good idea to file for bankruptcy after doing taxes? What happens to your tax refund during bankruptcy? We decided to continue the dialogue about taxes and bankruptcy so people are financially prepared year-round. Many Americans’ bank accounts are legally protected and insured, but what about people using digital currency like Bitcoin? 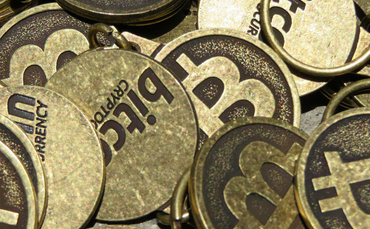 On Friday, February 28, 2014, the world’s largest Bitcoin exchange filed for bankruptcy protection in Tokyo, Japan. The company, called Mt. Gox, is Japanese in origin but has thousands of Bitcoin investors worldwide. And while few Americans know about Mt. Gox, it does raise several important issues about bankruptcy in the new digital age. This recent news to sheds light on questions surrounding digital currency and bankruptcy in an increasingly global economy. Will a new report help update the U.S. Bankruptcy Code? Our office has been helping people and businesses filing for bankruptcy in Queens for over 15 years. But throughout that time we have seen limited changes made to the U.S. bankruptcy code, the set of rules and regulations that governs how this important, influential legal system functions. But all this may change with a new report coming in December 2014. This report, created by other top legal professionals in the bankruptcy industry, will outline how to modernize this antiquated Code and institute important changes. 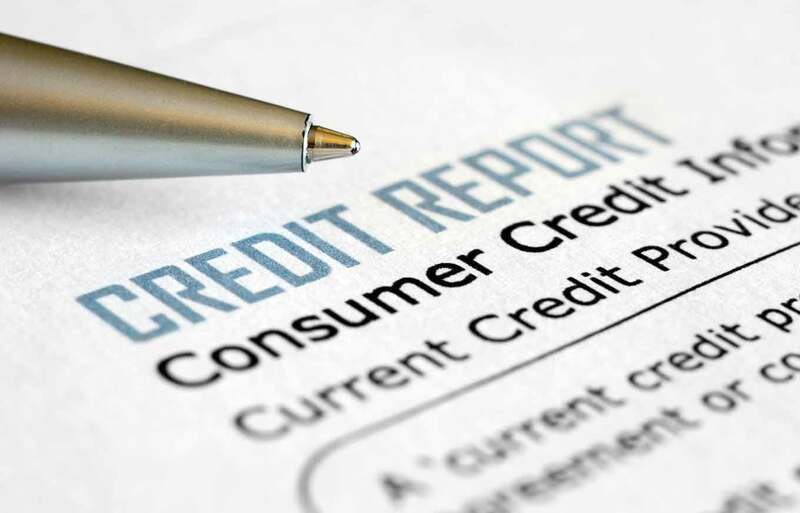 Why are credit scores so important, and how can you improve them after bankruptcy? Our clients who file for bankruptcy in Queens and throughout New York want to see the future as a place of possibility, and an opportunity to create a new chapter in their lives. Life after bankruptcy is not a complete reset, but it can be an amazing time to make changes that will get you on the right path toward fiscal responsibility. One such change is understanding the importance of your credit score and knowing how to improve it. There are steps you can take, now and in the future, to ensure a safer financial future.